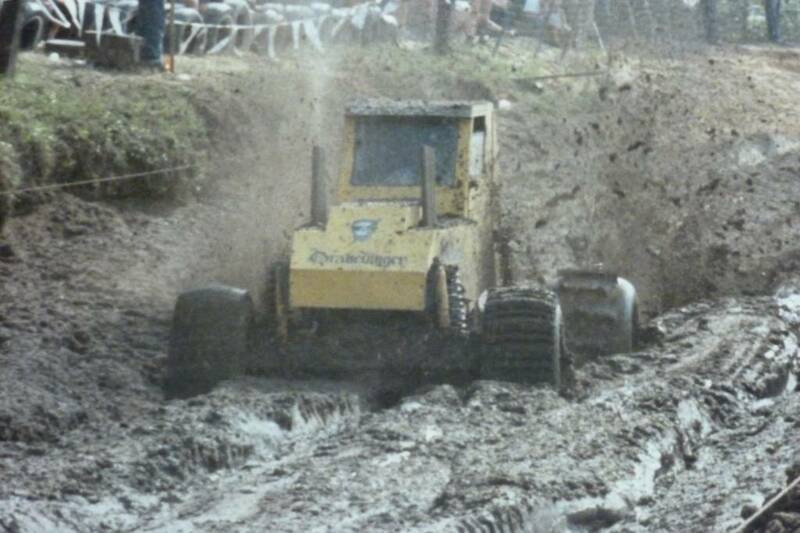 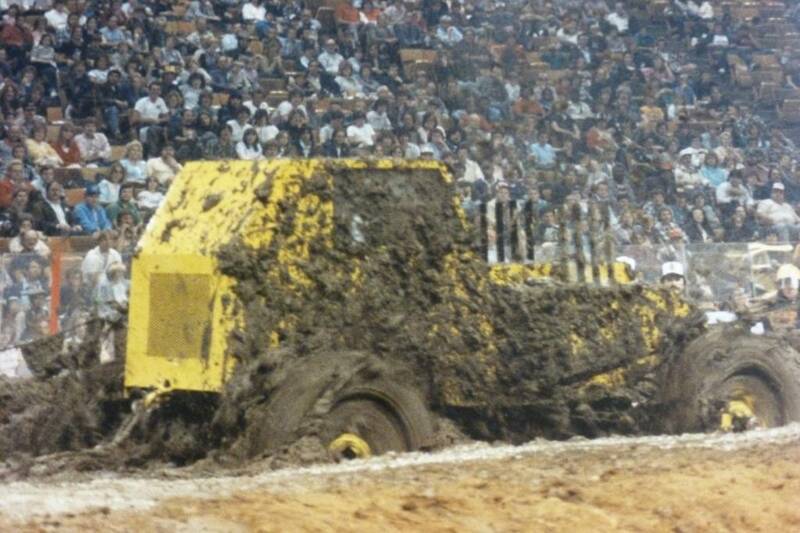 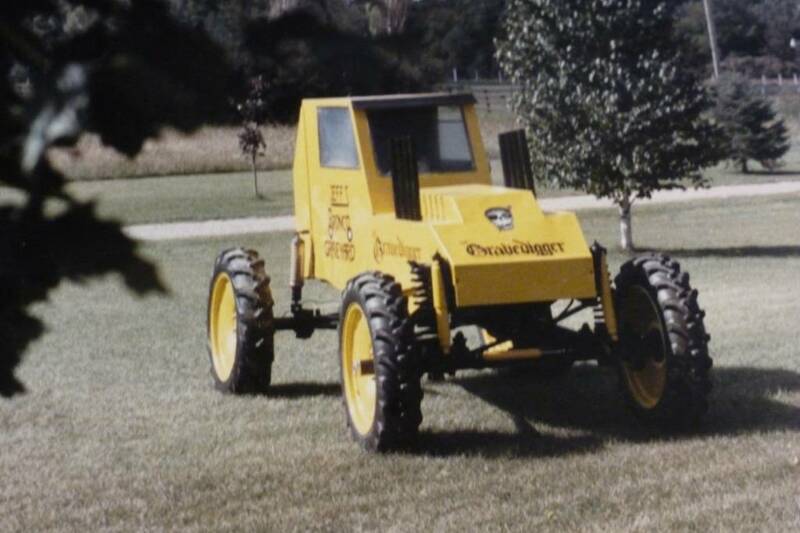 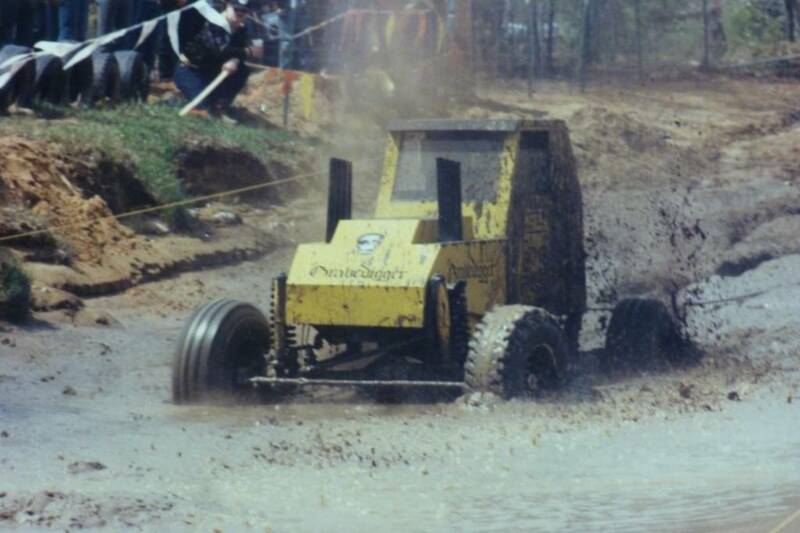 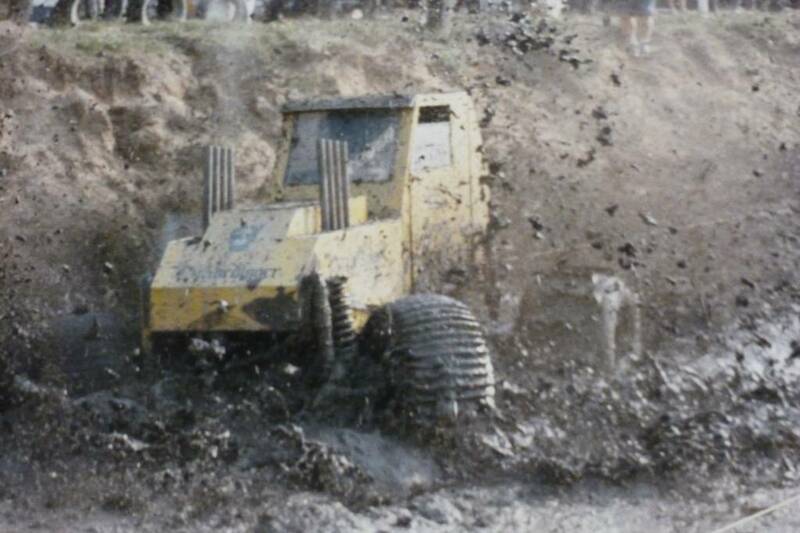 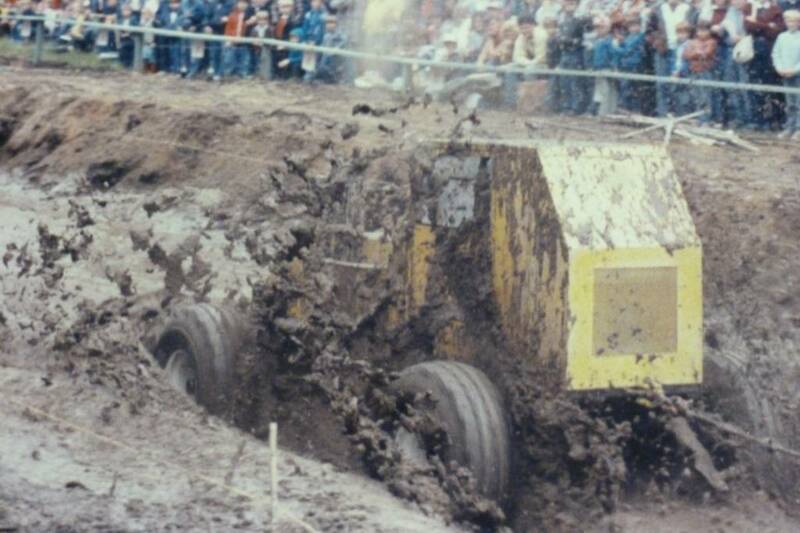 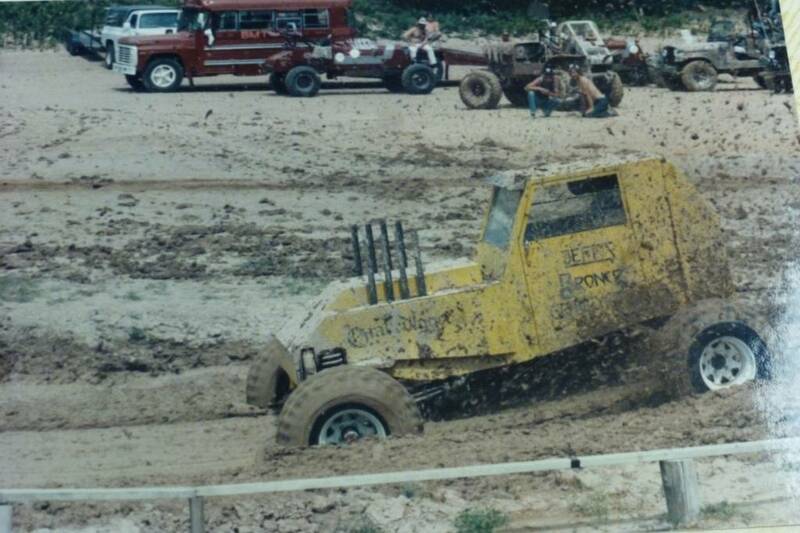 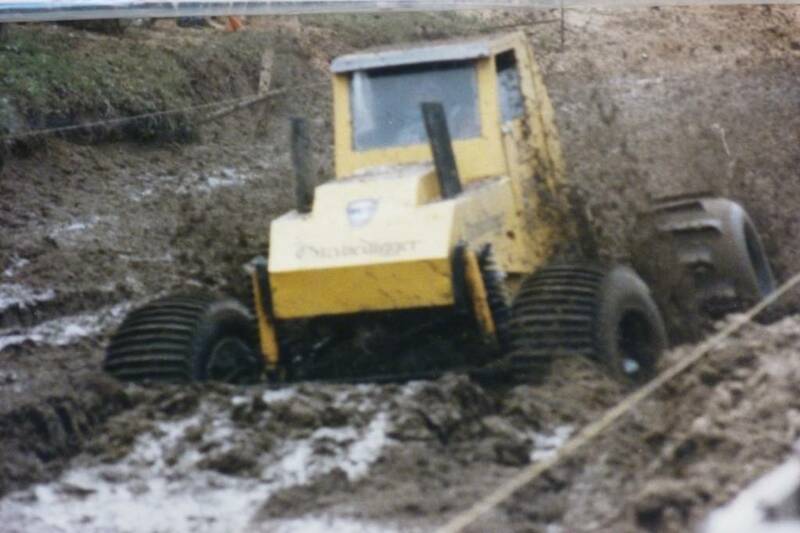 Photo Gallery - Sometimes you gotta get dirty! 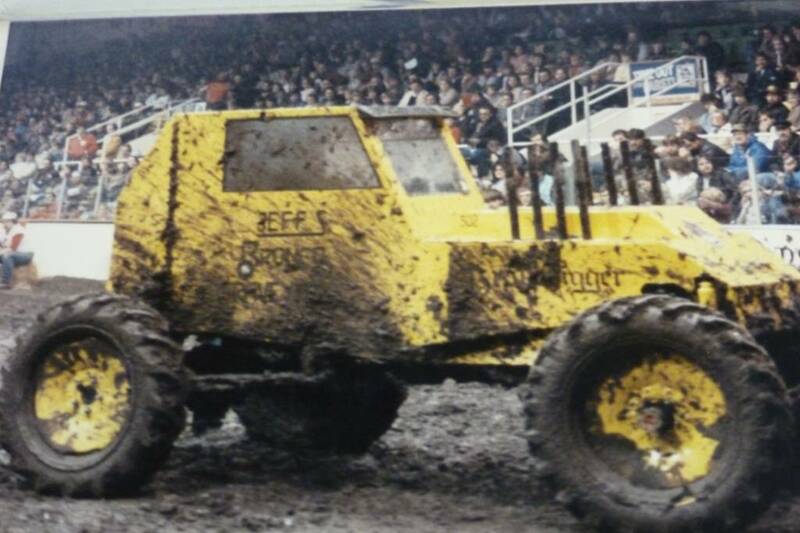 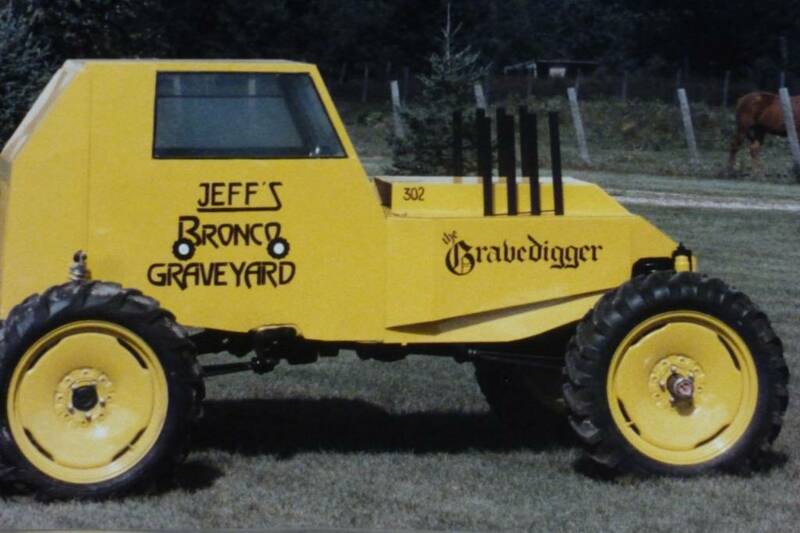 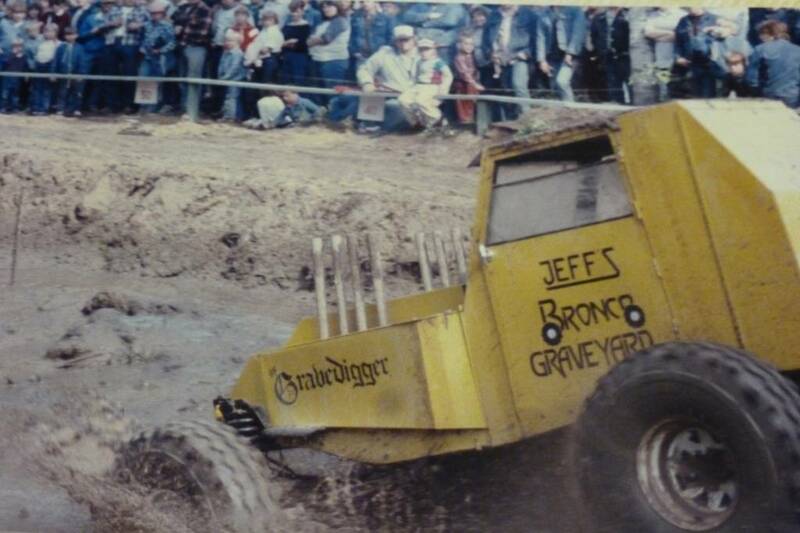 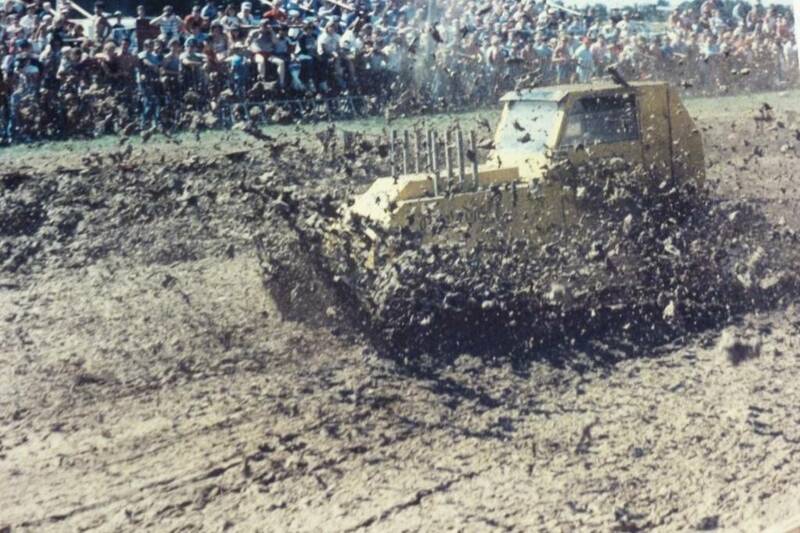 1985-1986 - Jeff's Bronco Graveyard has Risen! 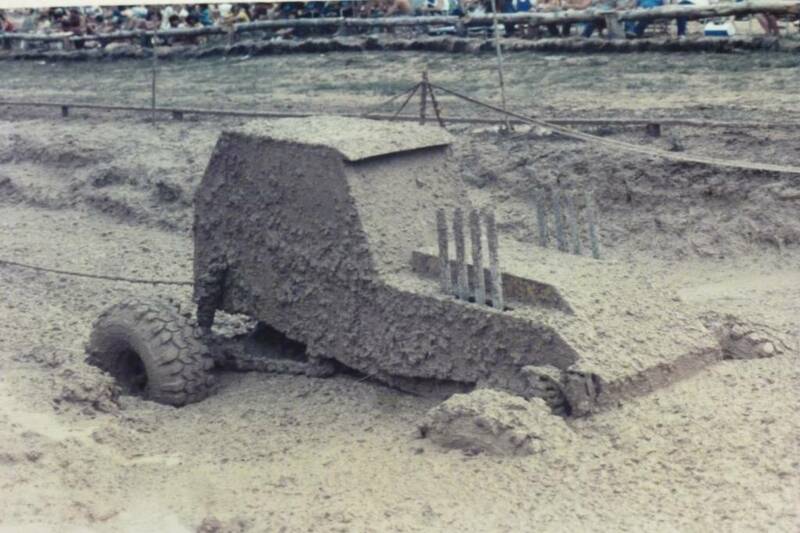 » Sometimes you gotta get dirty! 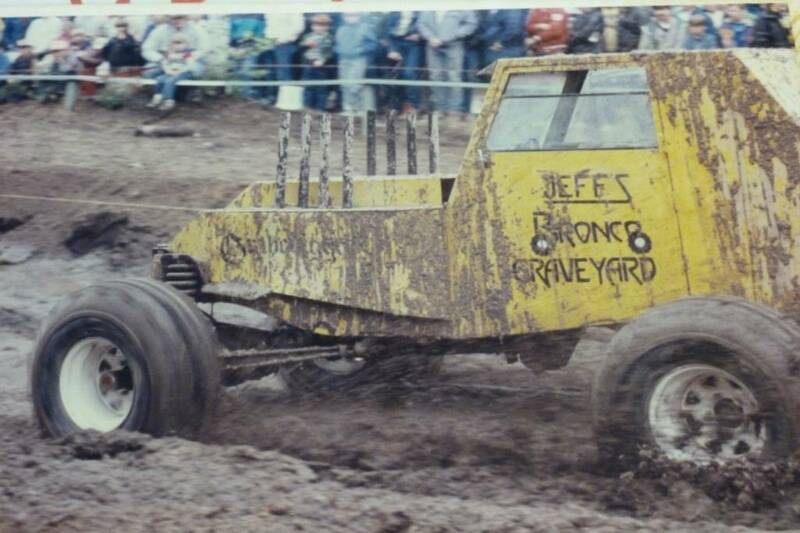 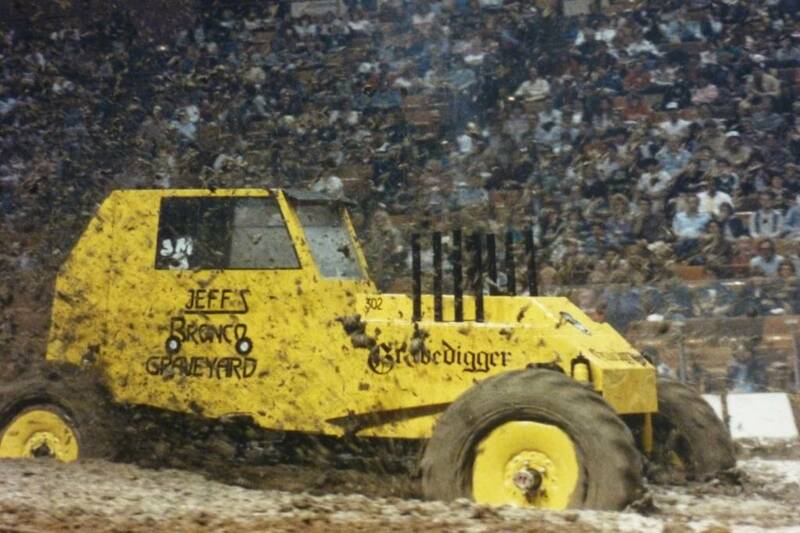 return to 1985-1986 - Jeff's Bronco Graveyard has Risen!